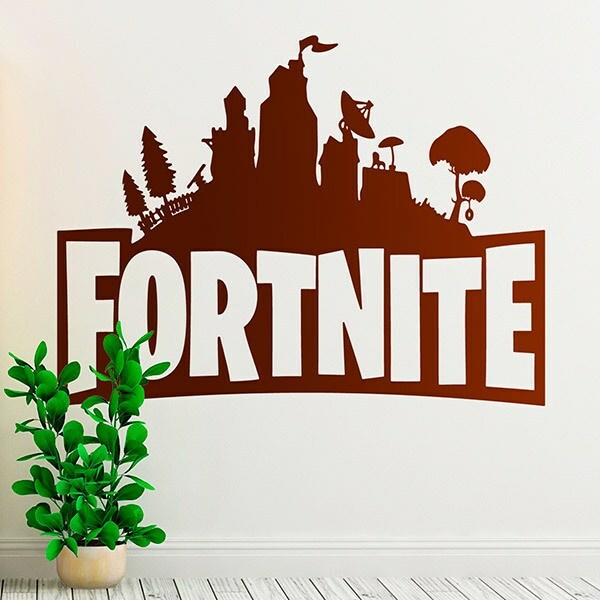 Wall sticker Shelter Fortnite. The game unfolds after a deadly storm sweeps the Earth, survivors are attacked by zombies. 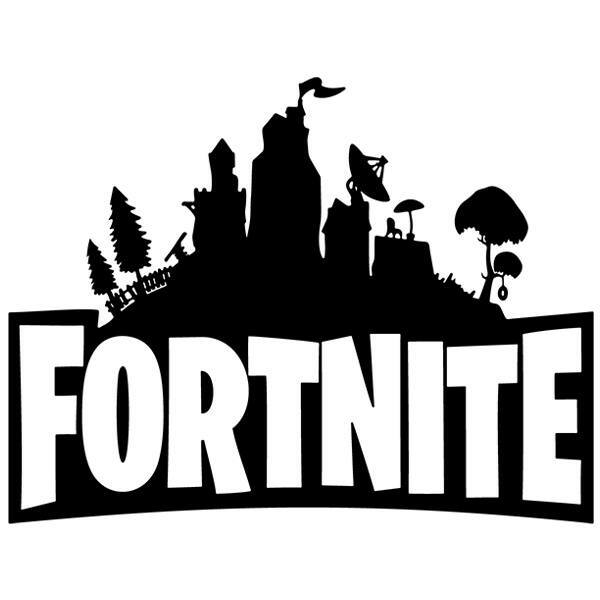 Players barricade themselves in shelters, collect resources, save survivors and defend teams that collect data about the storm. Size: 69 x 14 cm. 30 x 22 cm. 40 x 30 cm. 50 x 38 cm. 60 x 45 cm. 70 x 53 cm. 80 x 61 cm. 90 x 68 cm. 100 x 76 cm. 110 x 83 cm. 120 x 91 cm. 130 x 99 cm. 140 x 106 cm. 150 x 114 cm.